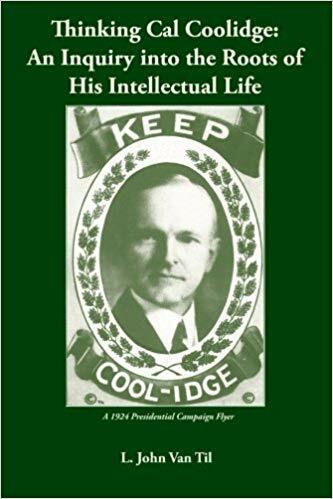 Hats off to President Coolidge! 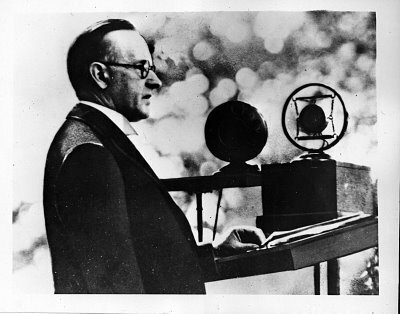 Mr. Jim Cooke as President Coolidge, July 4, 2015. Courtesy of Stephen Mease Photography. 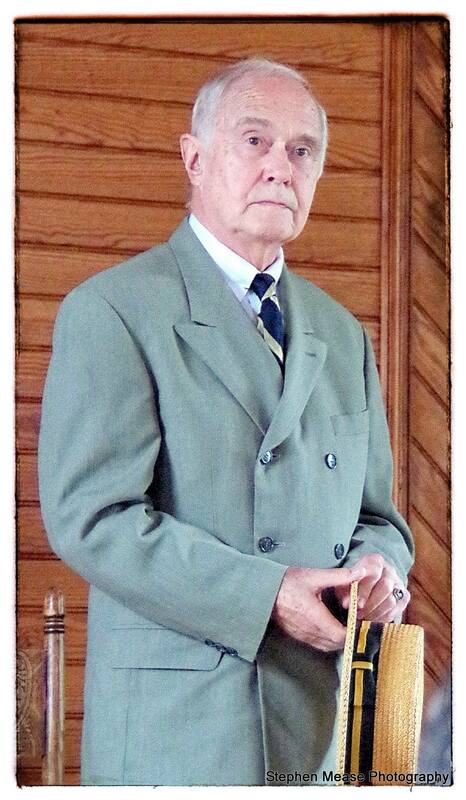 We recognize dear friend and Coolidge scholar Mr. Jim Cooke on “choosing” to deliver his final performance as President Cal Coolidge at the Plymouth Union Church in Plymouth Notch, Vermont, yesterday, July 4, 2015. He has been teaching and entertaining countless audiences since 1985 with his “More Than Two Words” portrayal as the thirtieth President. 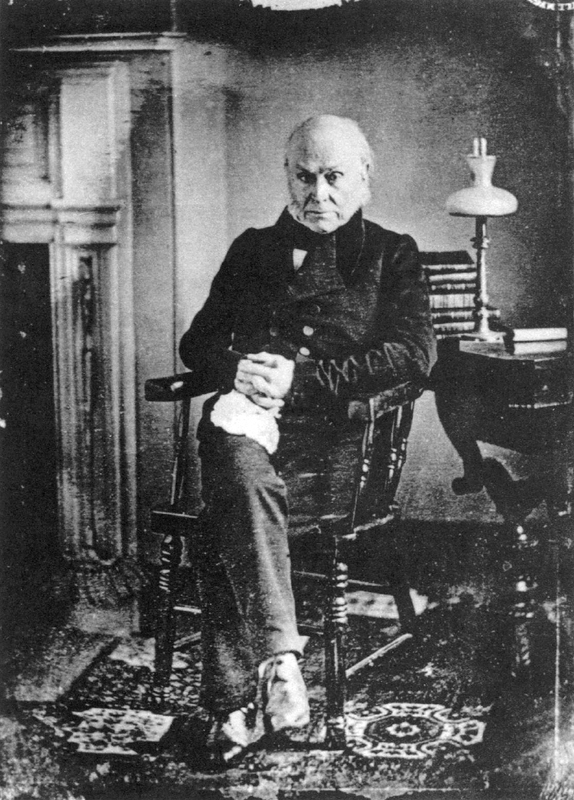 Of course, he will continue to portray the other characters of his Cranky Yankee ensemble, including sixth President John Quincy Adams and legendary New Hampshire Senator and one who always aspired to be President, Daniel Webster. We deeply regret to see Calvin’s portrayal go silent but praise the man who dispelled the myths and mischaracterizations of Cal with truth and honest scholarship for over thirty years. He has exemplified the force one individual can have for good that the original Mr. Coolidge praised and in which he always kept faith. Thank you, Mr. Cooke, for all you have done. We will miss your portrayals but know that your work has not been in vain. Should someone ever take up the kind of work you have done, he will only succeed you, sir. No one will ever replace you. 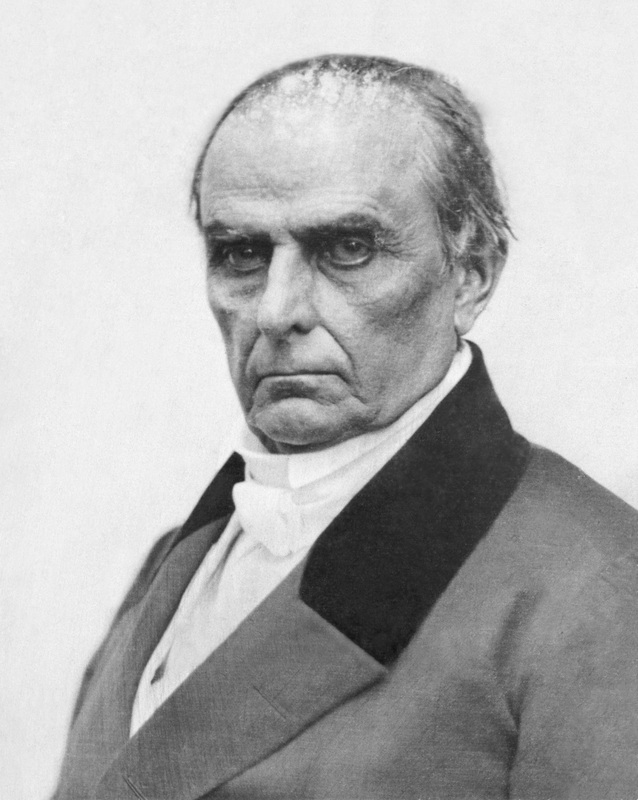 We send our highest regards to JQA and “Black Dan”!